ASTM A234 WP11 Pipe Fittings are essential to the petroleum as well as the oil industry and they do not bear porosity. This is because; they are made by a one metal body and can be believed in for serious transmission methods. Besides, these alloy steel WP11 lap joint stub-ends that are corrosion resistant and re-usable even give instant dismantling while testing. 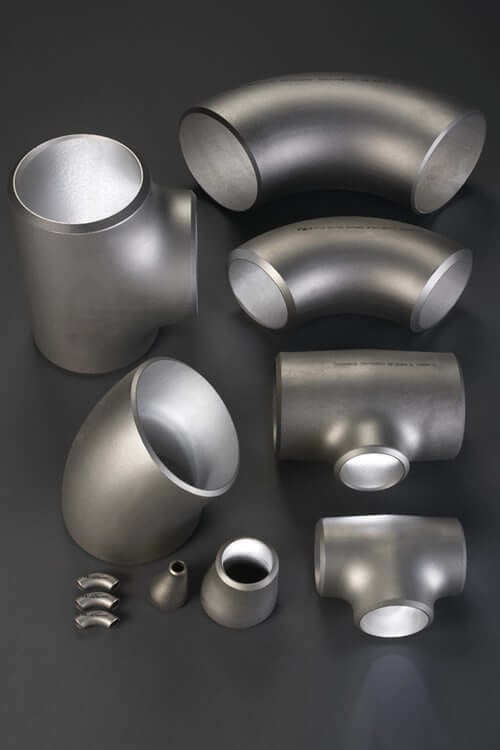 Moreover, we provide the wide variety steel pipe fittings like end pipe cap, tee, reducer, stub-ends, elbow, cross and alloy steel. It comes in different dimensions such as MSS-SP-43, ASME B16.28 as well as ANSI or ASME. Sizes of these pipe fittings are also available in different ranges 1/8 NB to 48 NB (fabricated, seamless and 100 percent x-ray). Fabricated, seamless as well as welded are the types of these pipe fittings. Its bending radius is such as 1D, 3D, 4D, 2D, 5D and customized according to customer's needs. 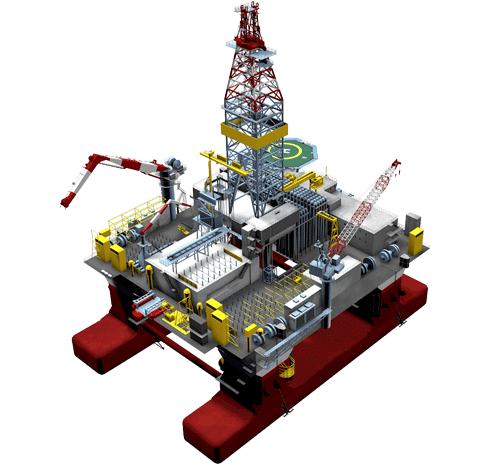 When it comes to the product wall thickness, then it is totally customized. Although, you can buy it in the readymade form in different thickness, but if you are in need of extra thickness you can extend. This is a complete description of ASTM A234 WP11 Pipe Fittings and according to which you can purchase it in a right way. Buying it in bulk will offer you get the heavy discount from manufacturers and suppliers as well. Getting more information means heat treatment and manufacturing process about it, you can reach our online site. Today buy it and enjoy its advantages, features and amazing uses. Chrome Moly Alloy Steel ASME B16.28 ASTM A234 Gr WP11 Stub Ends, Alloy Steel ASME SA234 WP11 90° Short Radius Elbow, ASTM A234 WP11 45° Elbow, ASTM A234 WP11 Buttweld Alloy Steel Cross Fitting, ASTM A234 WP11 Alloy Steel Eccentric Reducer Exporter, ASTM A234 Grade WP11 180 Deg Long Radius Elbow, Standard Size ASTM A234 WP11 Fittings Supplier, ASTM A234 WP11 Alloy Steel Reducing Tee, AS ASTM A234 WP11 Equal Tee, ANSI B16.9 Chrome Moly ASTM A234 WP11 Concentric Reducer, ASME SA234 WP11 Pipe End Cap Manufactures in Mumbai India.